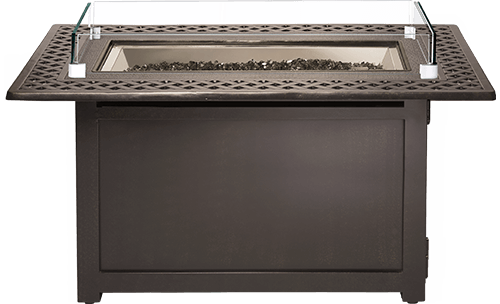 Classic and elegant, the Napoleon Victorian Patioflame® Table is the anchor for your outdoor living space. 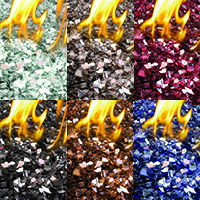 Gather round and relax with a beautiful ribbon of dancing flame. 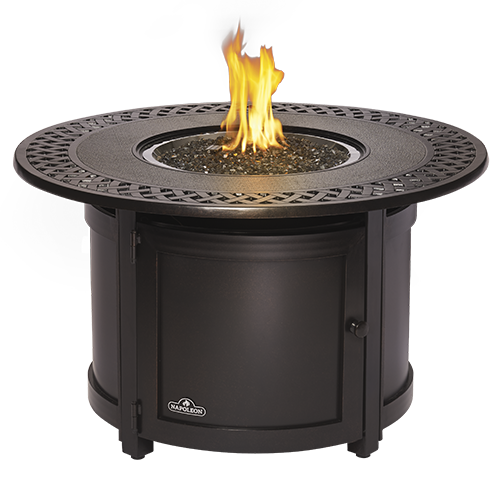 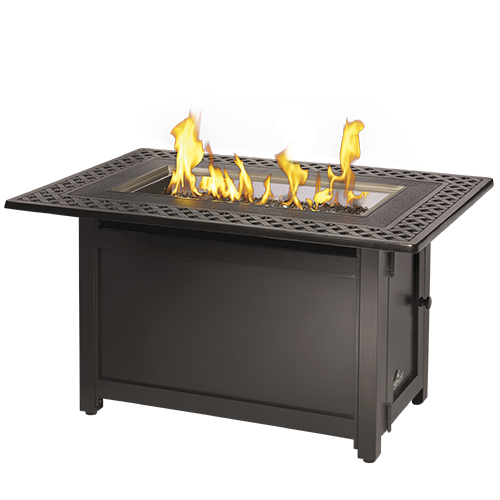 Safe and fuel efficient, the Victorian Patioflame® Table features a Thermocouple valve that cuts the gas when flame is interrupted, meaning that if a gust of wind blows the flame out, no gas will be wasted. 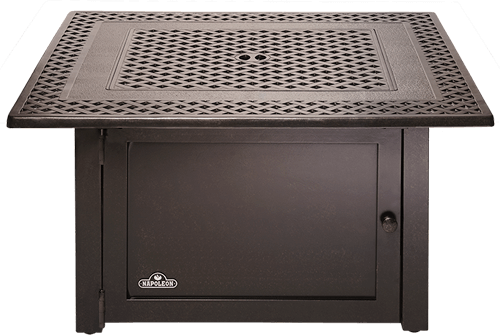 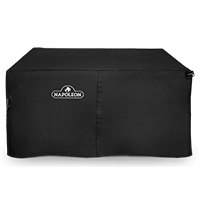 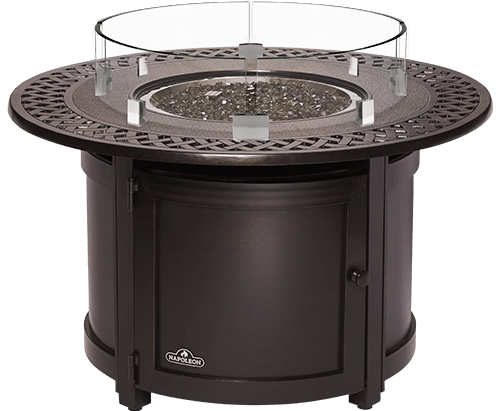 The beautifully constructed, durable, aluminum surround conveniently hides a propane tank (propane models). 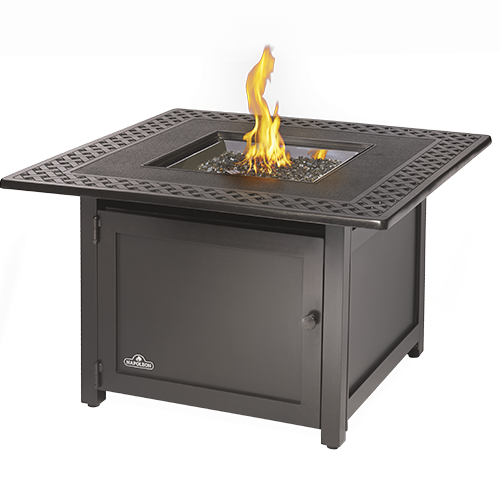 Never worry about the weather, drainage holes in the burner pan allow the rain to drain away and the optional glass Wind Screen kit will help protect the flames from the blowing of wind. 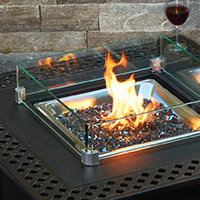 Set your drinks down, converse in comfort and enjoy your outdoor livingspace.